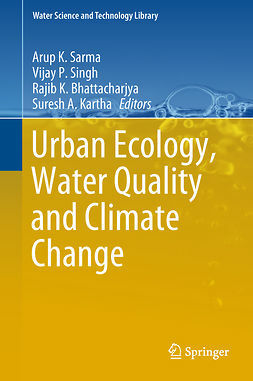 Once a purely technical sub-discipline of hydrology, water quality management is now a social and political discipline, with concerns ranging from ensuring adequate health standards to preserving biological diversity and ecosystem integrity. 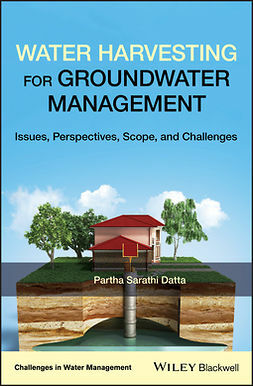 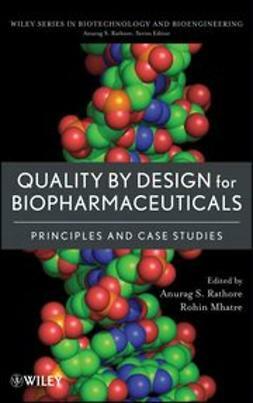 This book goes beyond the technical manuals and specialty publications to provide support and guidance for the everyday decisions made by water-quality managers. 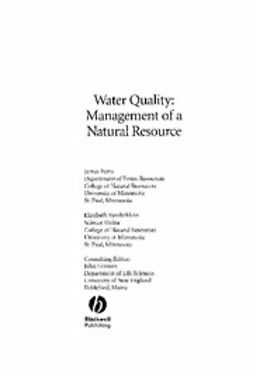 Water Quality: Management of a Natural Resource addresses the rarely touched upon social, biophysical, land-use and policy considerations, which reflect the issues that confront managers and decision-makers. 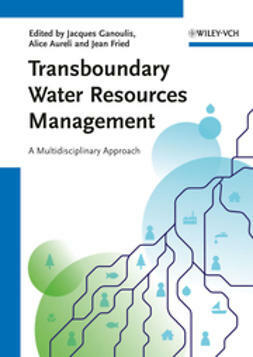 In a series of incisive reviews, experts address key topics in modern water resource management and case studies illustrate the successes and failures of past management efforts. 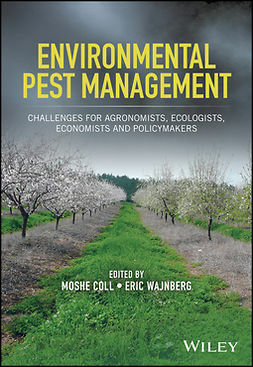 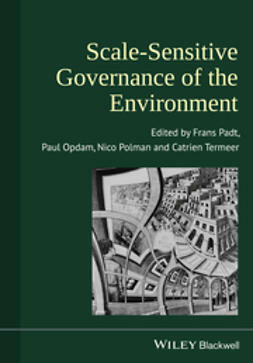 Water Quality: Management of a Natural Resource develops and presents a management view requiring an awareness of: the social context of management, new ecological theories, and how policy is implemented in different situations and countries.